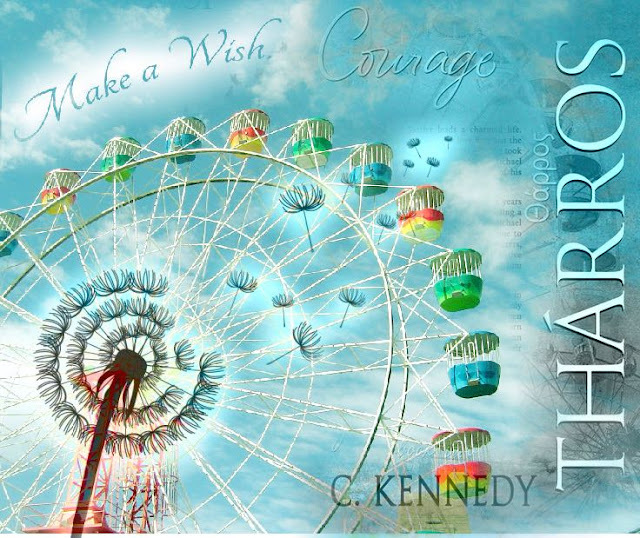 Cody Kennedy: Beautiful #FanArt by Sara Ella for Tharros! Beautiful #FanArt by Sara Ella for Tharros! I love dandelions. I love Ferris wheels. I love Cody Kennedy. And I LOVE this artwork!